to reach your optimum skin health. Get in bloom for spring! 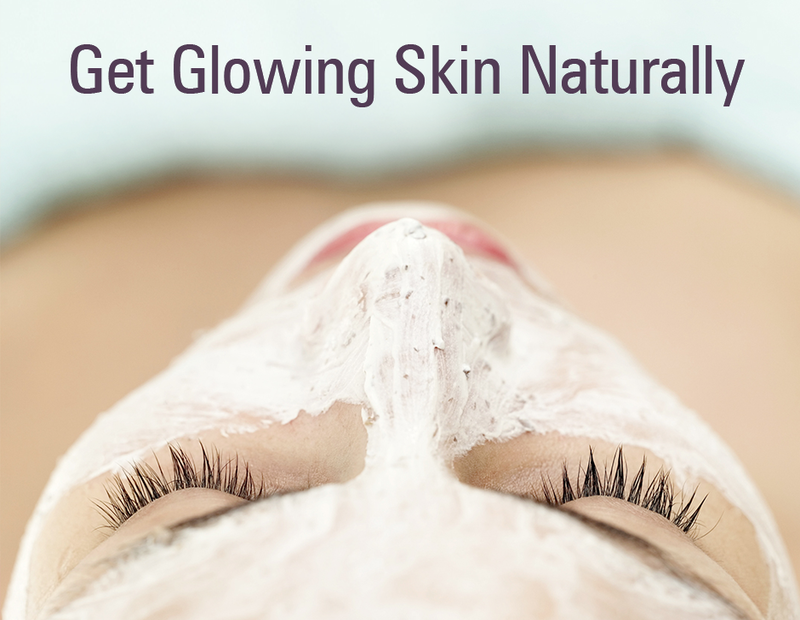 Renew and awaken your skin!